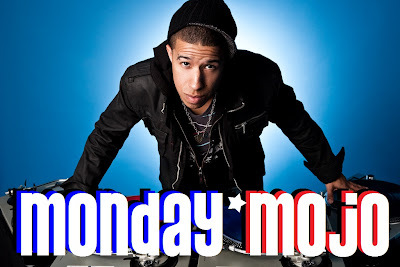 Tweet Last week y'all really liked the debut of the Monday Mojo Mix done by DJ X, so it's only right that I make it available for those of you who missed it today. 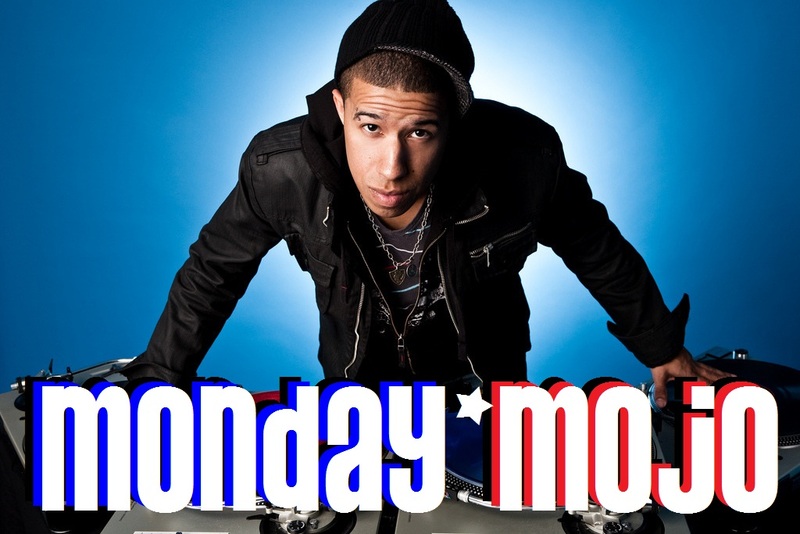 Awesome 90s music mixed together to pump you up= a great thing for your Monday drive home. 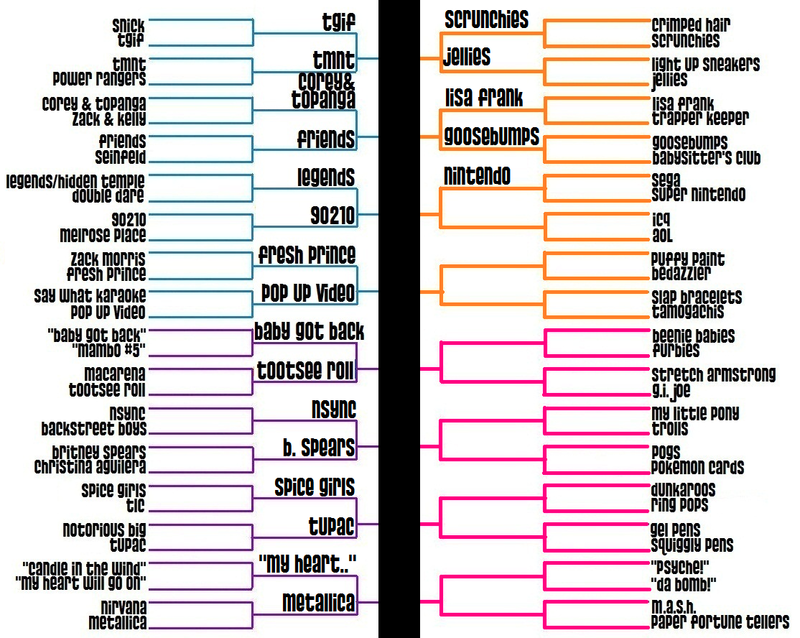 Speaking of 90s, here's the update on 90s Madness! Thanks for voting and listening, as usual!